Harpist W. Balfour Knight will present a program of sacred and classical Christmas music at 3:00 p.m., Sunday, December 4, in the sanctuary of Shepherd of the Hills Lutheran Church. A reception for the artists will be held in the Fellowship Hall following the concert. Knight will be accompanied by his wife, Carol Lynn Knight, vocalist and narrator. An accomplished musician, Knight is currently the organist at Montreat Presbyterian Church, EPC in Montreat, NC. He received a bachelor’s degree in piano performance from Appalachian State University, along with a master’s degree in organ performance. He has studied harp privately with Park Stickney, Frank Voltz, Rhett Barnwell and others. He has published two books of harp arrangements along with Angi Bemiss of Atlanta. Carol Lynn Knight also holds a bachelor’s degree from Appalachian State University and studied voice from an early age. She performs as a soloist and director at various programs and events. 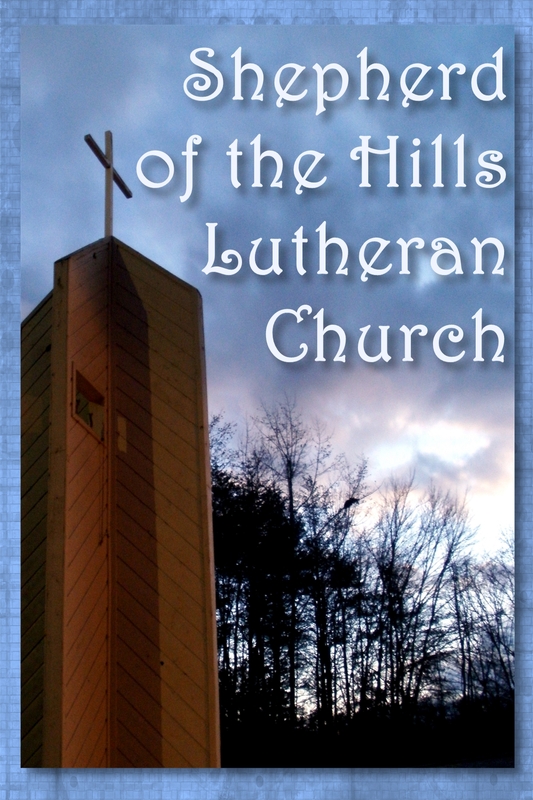 The concert at Shepherd of the Hills Lutheran Church is free and open to the public. 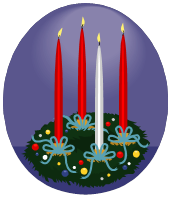 This entry was posted in Activities and tagged advent, balfour knight, christian, Christianity, church, harp music, lutheran, music, Sylva. Bookmark the permalink.